It's getting close to that time of year when we here at Bluff Towers crack out the decorations and don the Christmas jumper. 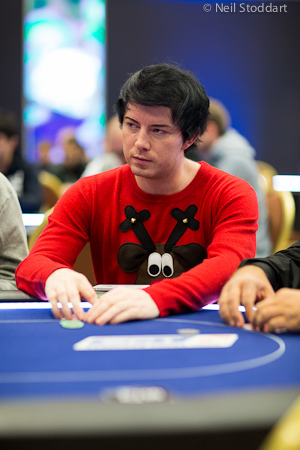 It seems that we're not the only fans of festive knitwear as Team PokerStars Pro Jake Cody has thrown out Christmas inspired sartorial challenge. The triple crown winner took to his blog to announce #JakesJumpers, a contest that will see him give away a share of his action at EPT Prague. That could be a decent chunk of change just for sporting some tacky Christmas clobber so get snapping. For full details of how to take part visit Jake's Blog. 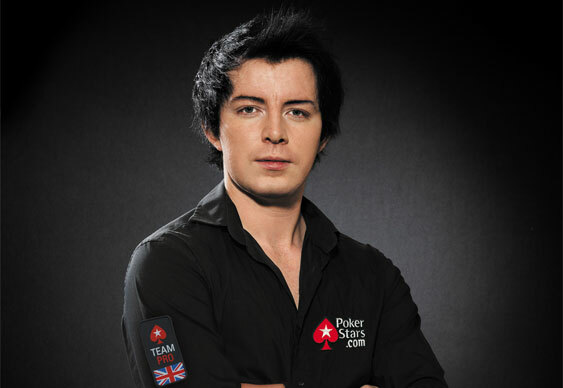 Image courtesy of Neil Stoddart from the PokerStars Blog. New players joining Jake at the PokerStars tables can enjoy a 100% first deposit bonus on their three deposits up to $400 as well as entry into freerolls where $50,000 in prize money will be awarded. Sign up at PokerStars.